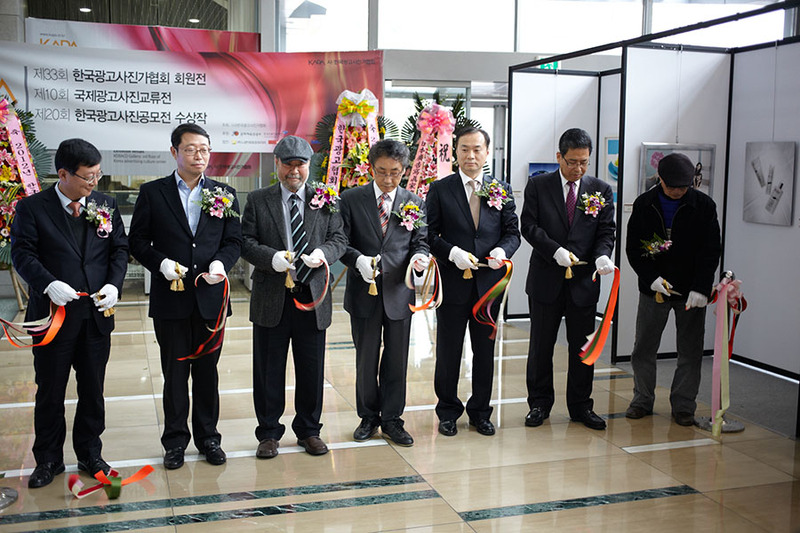 Images of the opening ceremony. 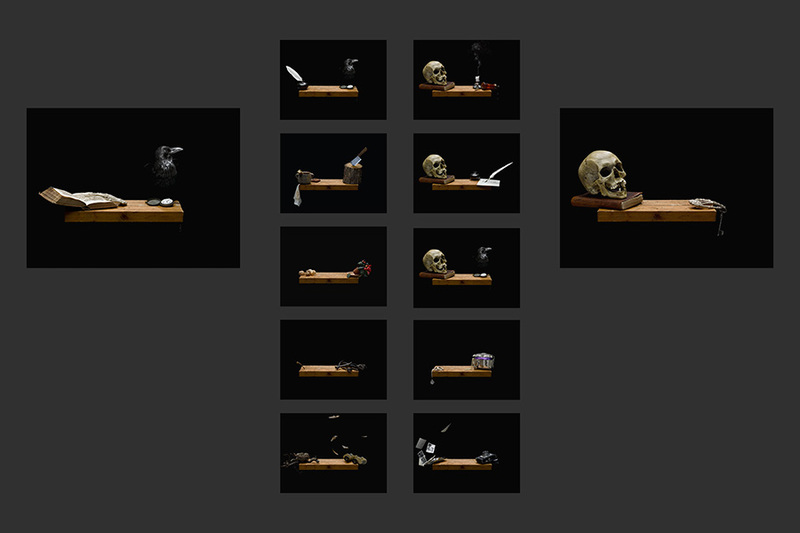 Once again it was a wonderful opportunity for me to showcase my recent work. 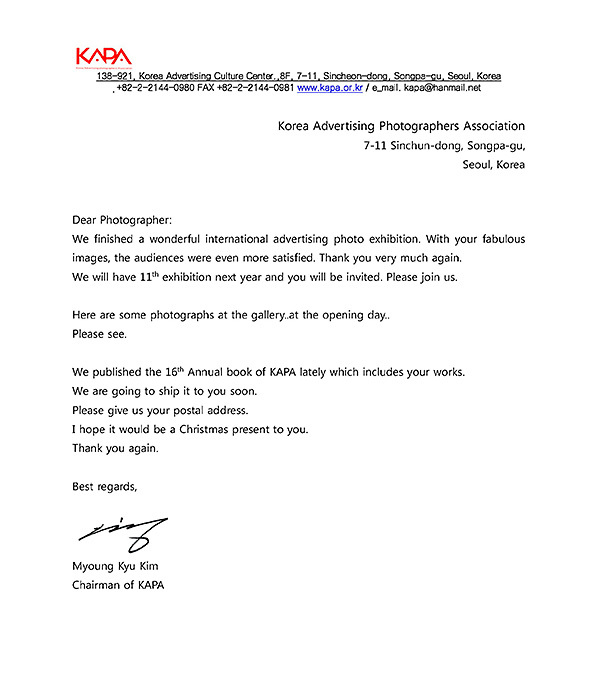 Visit www.kapa.or.kr for more details. 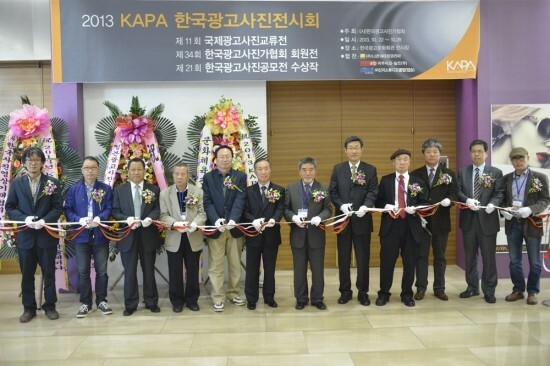 During the opening ceremony with over 100 KAPA members, China Photo Association and other photographer readers. 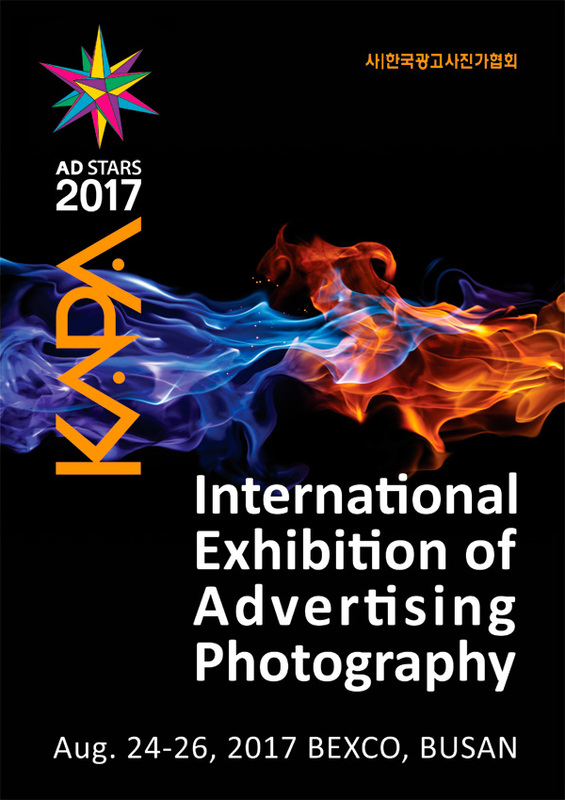 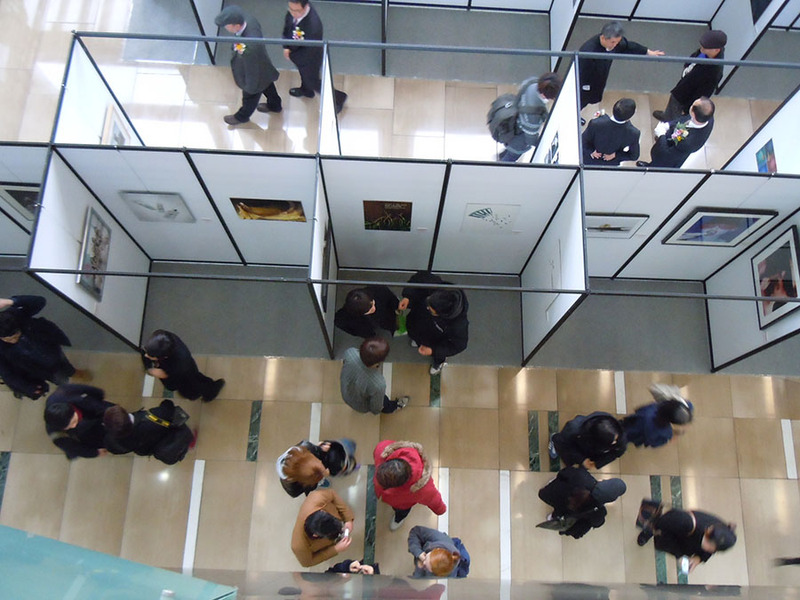 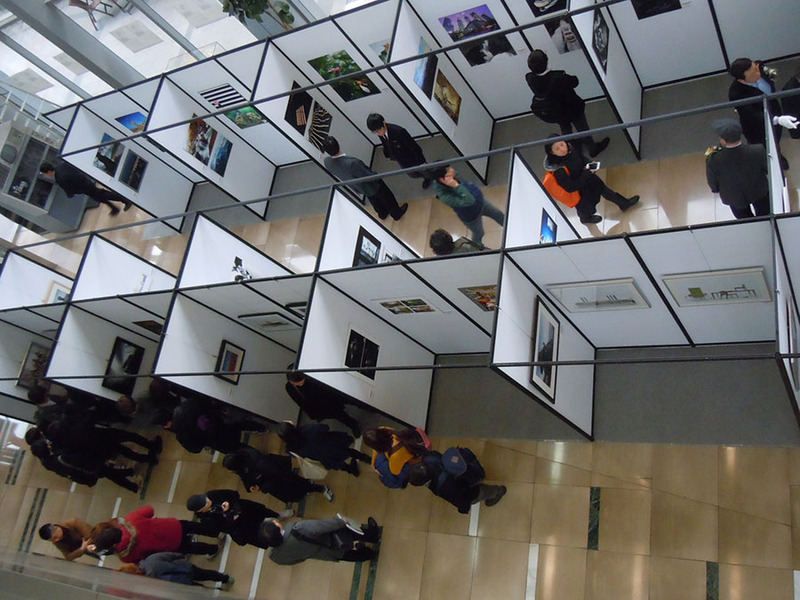 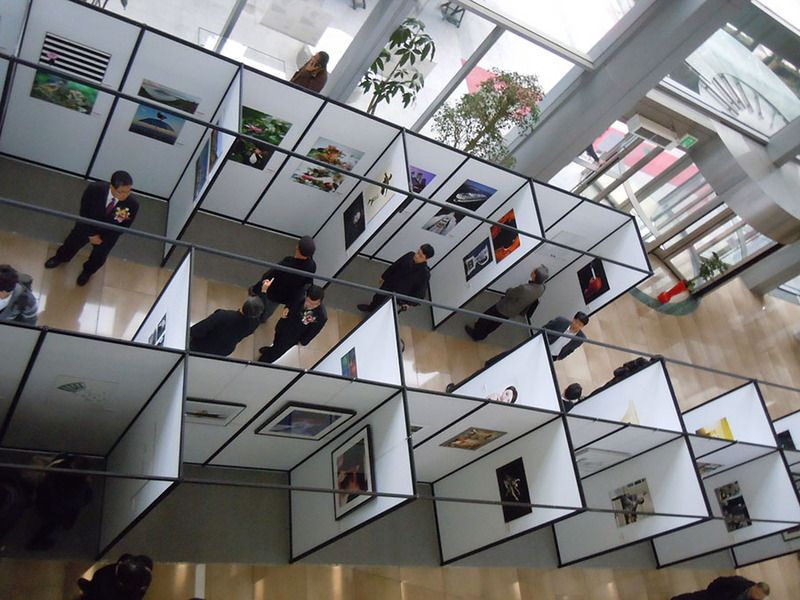 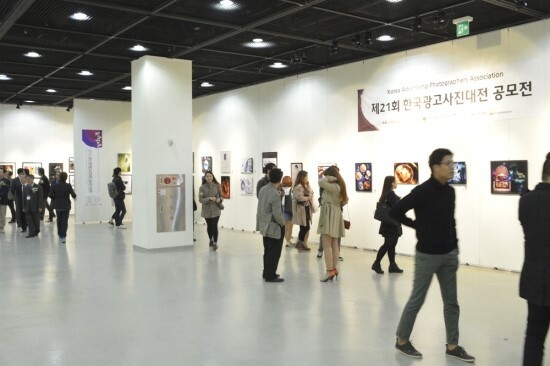 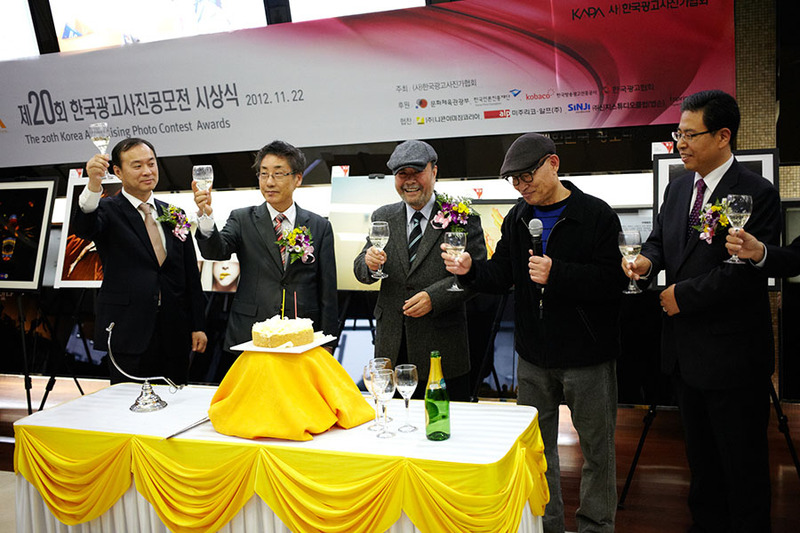 The 9th International Advertising Photography Exhibition at the Korea Advertising Culture Center was supported by Ministry of Culture Department, KOBACO and the Korea Advertising Association. 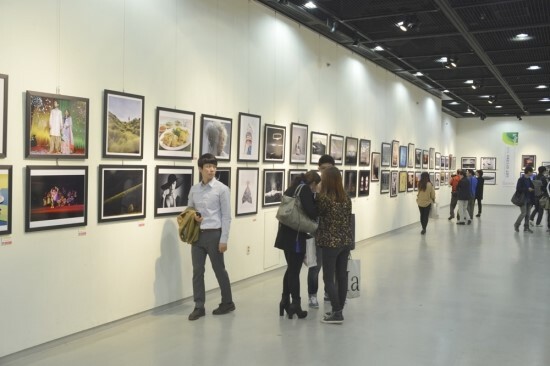 60 international photographers were represented in this year’s exhibition. 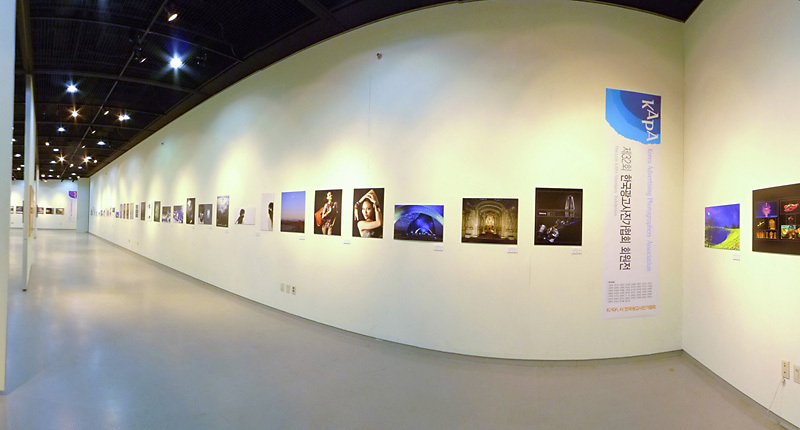 It was a wonderful opportunity for me to showcase my recent work. 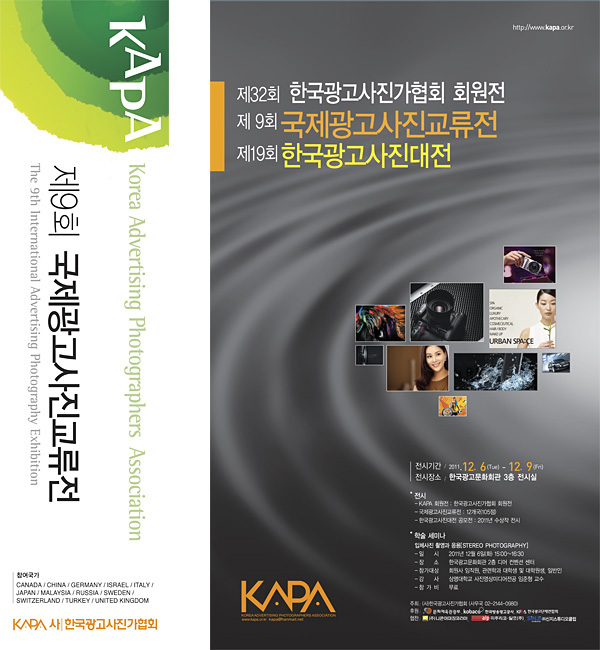 Visit www.kapa.or.kr for more details. 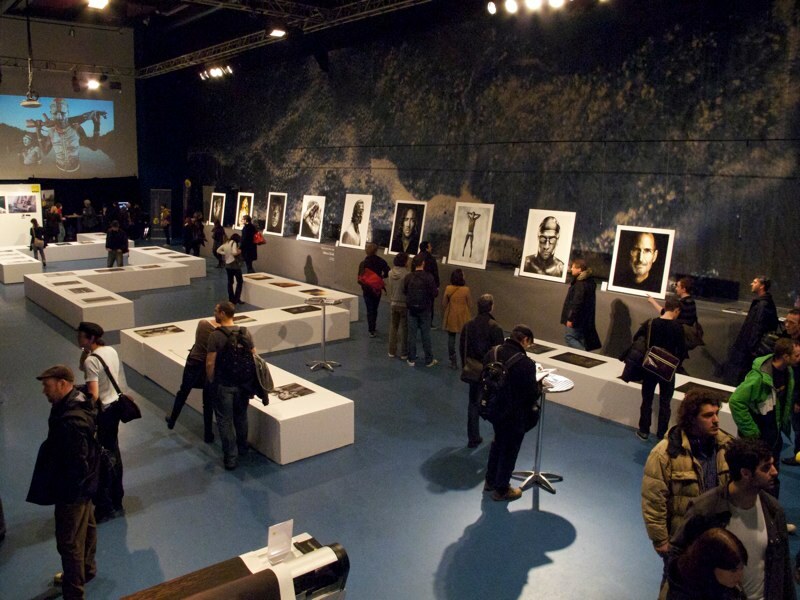 Photo10 – Die Werkschau der Schweizer Fotografie. 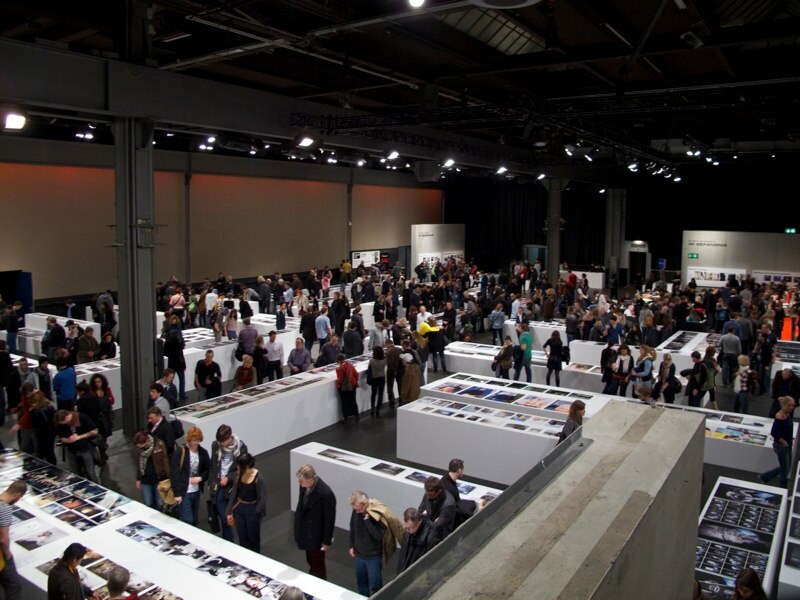 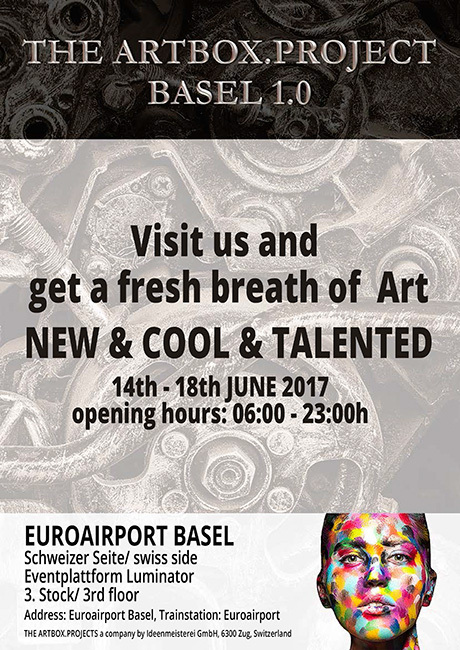 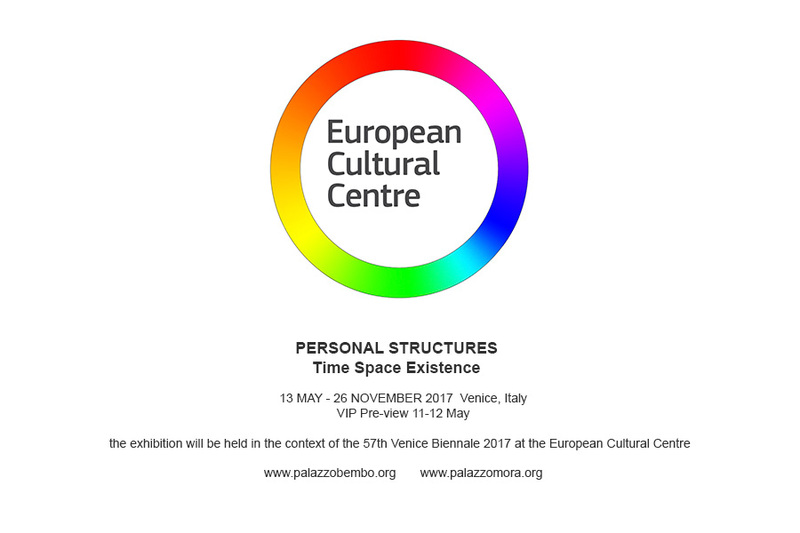 The annual exhibition “photo” presents the photographic work of the past twelve months in Switzerland. 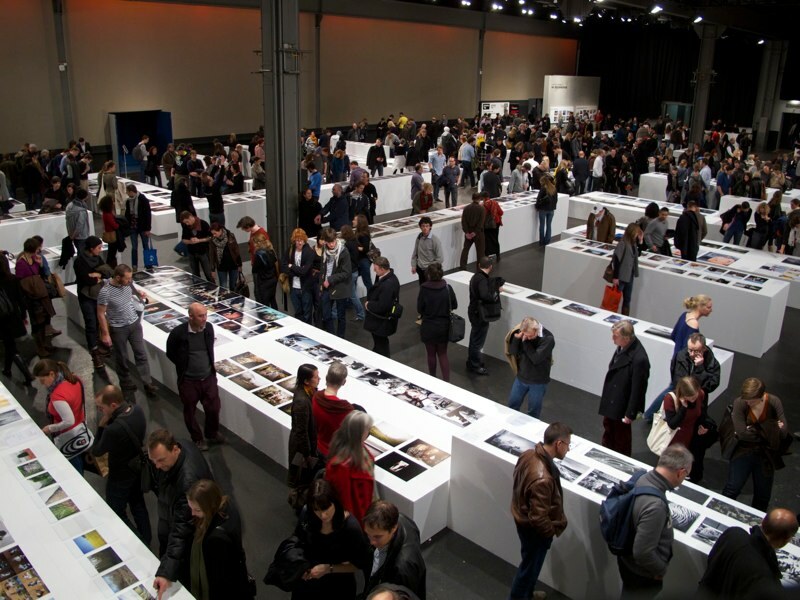 From Friday, January 7th to Tuesday, January 11th, the biggest photographic exhibition in Switzerland presents over 120 portfolios of relevance in the swiss photo scene. 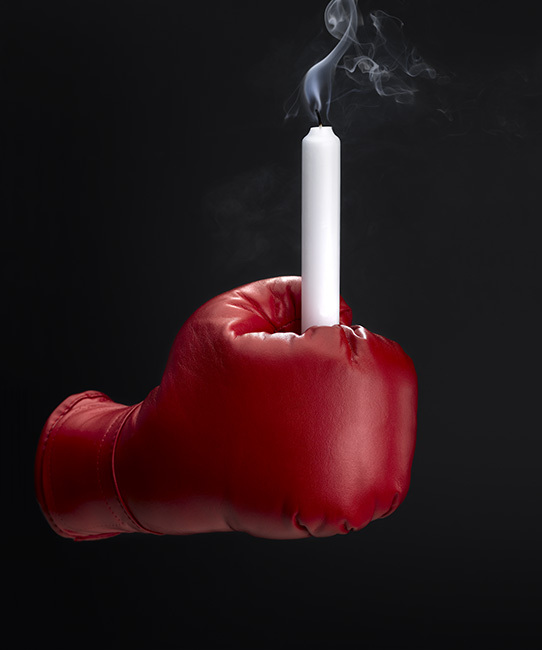 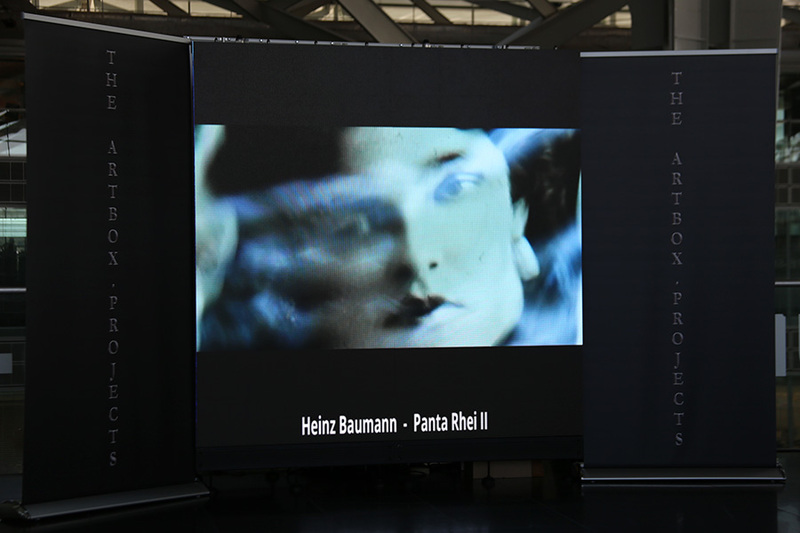 More about the exhibition, visit: www.photo-schweiz.ch – www.photo-schweiz.ch/heinzbaumann.